I am so late posting tonight! This weekend got away from me – but with it being a holiday weekend, you can relate, right? School starts in a few days – I had every intention of getting the kids back into an early morning routine to build up to it, but that didn’t happen. We’ll just have to wing it. And by ‘we’, I really mean ‘me’. Let the fun begin! This week’s theme is a freebie, so let’s have fun with it, shall we? Let’s start off with a duo whose new single is all about struttin’ around with a hottie on your arm. Well, on their arm. Though I’m sure the hubby or any red-blooded guy wouldn’t mind a hottie struttin’ on my arm. But I digress. Even though it’s a ‘story’ that’s told often, this duo’s charming harmonies make that story feel fresh. The song isn’t sweet like honey or molasses — it’s more like the crisp flavor of a fresh-picked peach. Next up is a duo I’m really excited about their new album coming out later this month (the 23rd, to be exact). It’s weird to think that back in 2009, they were nowhere to be found, even though they’d had some awesome hits prior to radio silence. One of the duo was recovering from neck surgery, and the other released his first solo album, instigating rumors they’d parted ways. Then in 2012 they showed back up with another amazing song, teasing us fans who were hoping for an imminent return, but another year went by with more radio silence. But this year is finally the year – this newest album will be their fifth studio album as a duo. When they first started as a duo, they made their name with a mixture of party songs and sentimental ballads. This new album will not disappoint, since they parted ways with their original label and formed their own, which means they now get to do their songs their own way. I hope this is the beginning of lots of great music to come. Up next is a song that caught my ear and attention earlier this summer while watching one of my favorite summer shows, Rookie Blue. The song itself has a great tap-your-toe beat, and the video is quite intriguing. Last but not least is a former “The Voice” contestant who’s climbing the charts with her brand new single. It’s only been two years since this artist was on the second season of ‘The Voice’ in 2012, but she’s done a lot in that time, including songwriting, writing lots of music and getting out on a radio tour. Even though she didn’t win the show, she built a friendship with both Miranda Lambert and Blake Shelton. She’s said that The Voice ignited a fire in her to be an artist and counry singer – but not winning the show ignited a bigger fire, making her want it even more. Hence the reason she’s been working hard writing and recording. She loved doing the video for this song, she said it was magical. From majestic mountains to a full, bright moon, the video’s effects and scenery are gorgeous. There’s even a white horse and a ballerina – the artist looks like a fairy princess as she sits on giant stairs that seem to lead straight to the sky. This entry was posted in Monday's Music Moves Me, Music Monday and tagged Big & Rich, Blake Shelton, Brand New Buzz, Dan + Shay, freebie, Fun, God Made Girls, great music, Heaven Knows, linky, Miranda Lambert, music videos, RaeLynn, Show You Off, The Pretty Reckless by StacyUncorked. Bookmark the permalink. Some good choices this week. Great Tunes. Enjoyed them all. Haha girl. I always have good intentions of getting kids on track to bedtime the last week or few days end of a holiday. That never happens 🙂 We just wing it! 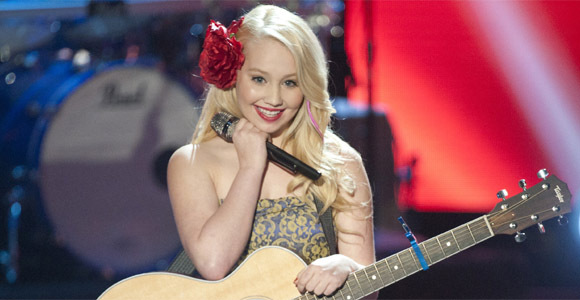 And I”m amazed at that girl Raelynn. She is lovely and what a fun song! I love her song! I hope you had a great holiday. I like your choices. 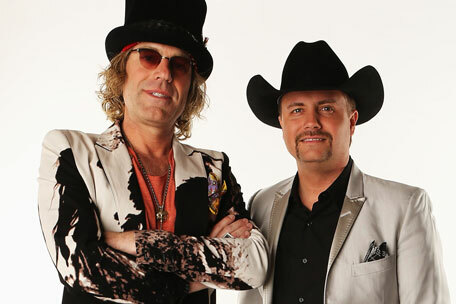 I’m also interested to hear what Big & Rich comes out with! Heaven Knows caught my attention this summer, too, on a movie, but I don’t remember which one ?? 🙂 oh how the memory goes 😉 I like the sound! Have a great back to school week! Okay you had my grooving especially with Big and Rich those two are awesome. thanks for the dance and off to shake what my mama gave me. 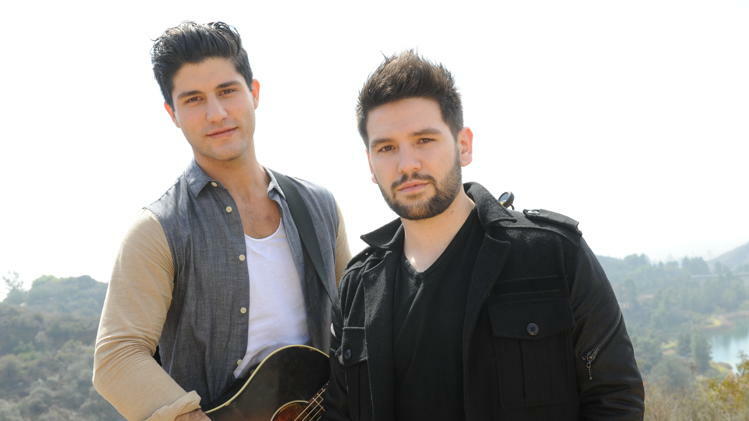 Dan & Shay! They are adorable and I love their sound! Heavens Knows, different and I like it! Nice picks this week! All new-to-me tunes. That RaeLynn is a cutie-pie and that song is a sweet song. Have a tunetastic week, Stacy!